There’s something magical about winter weddings. While traditionally, most people get married in the summertime, you shouldn’t immediately discount the thought of a winter wedding. 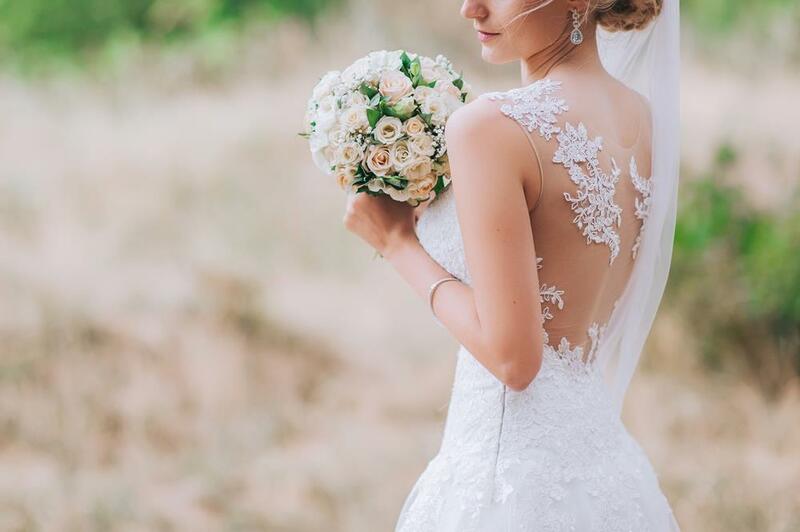 While it might be a little chilly out, there are still amazing benefits of holding a wedding in winter.These benefits include:Beautiful wedding photos with bare trees and even rain, which can look stunning in photosOften reduced costs for wedding services, as these businesses get less patronage in winter More likeliho... read more. 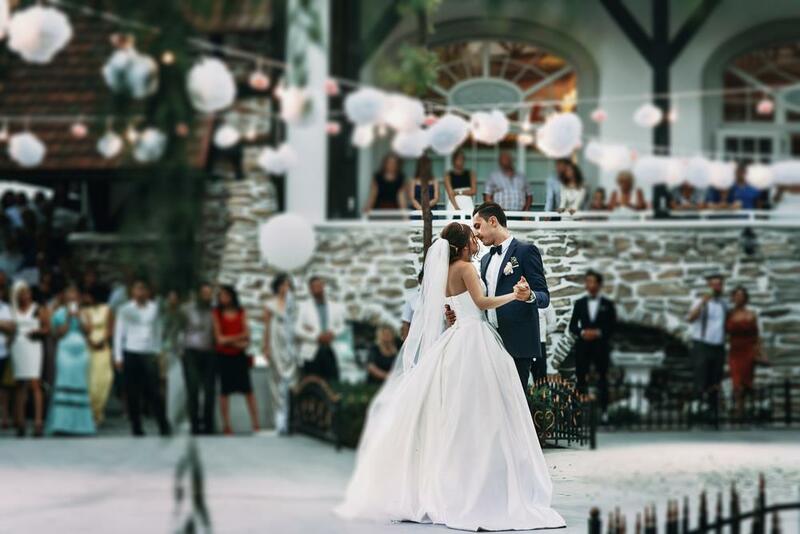 Once the question has been popped, there’s more than just a wedding to plan, there’s a whole list of fun festivities in the lead up to the big day. There’s parties on parties to plan and they should all be as fun and as themed as your wedding itself.What sort of pre-wedding parties are common in the wedding leadup? 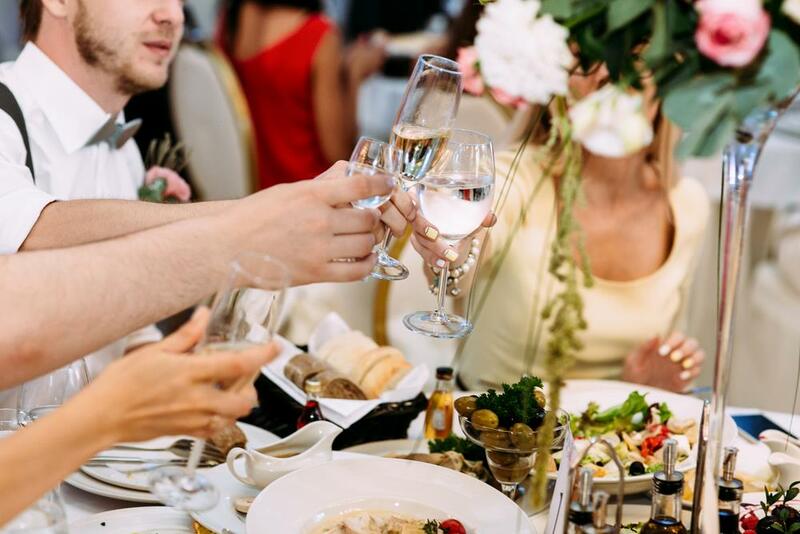 Here’s the list and what’s involved in each:Engagement partyThis is the one that comes directly after your engagement, and in some cases, involves the engagement its... read more. Winter is upon us! 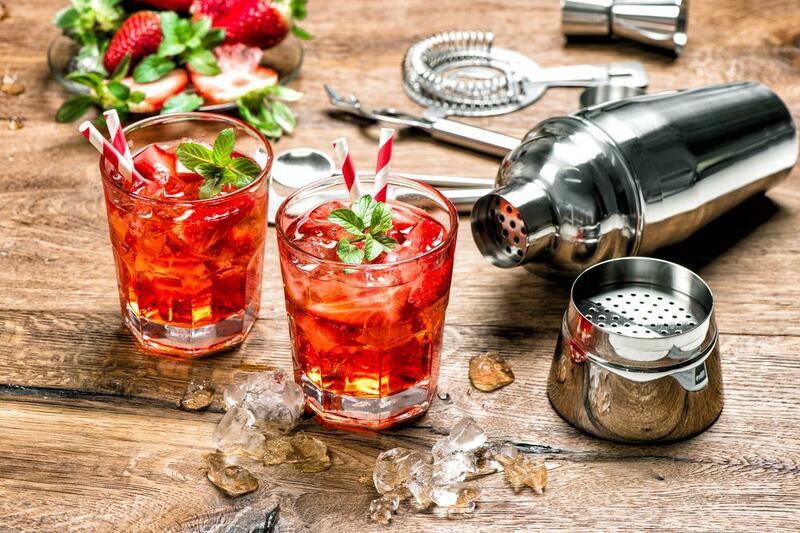 Which means that summery cocktails like vodka, lime, and soda, are no longer going to be a great choice for weddings and parties. You want something that is going to be warming, something to indulge in. That’s where our list of these 7 winter inspired cocktails comes in. Find out our top picks for winter warmers.1. Mulled WineWarmed up wine? Yes please! Slow cook a red wine with a variety of spices like cinnamon, star anise, and rosemary, and drop in delicious fruits like apple, ora... read more. You’ve all seen those awesome choreographed dances by wedding parties done at their receptions – like this one that went viral of a bridal party nailing a Beyonce medley. Although this woman and her besties are all professional dancers, we can all get in on a bit of in-synch dancing on our wedding nights.This doesn’t just have to include a routine that the bridal party makes up. 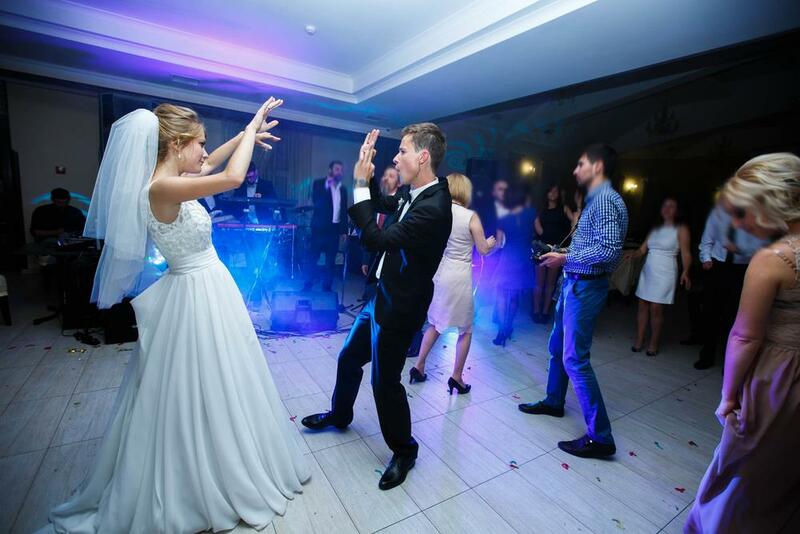 You can get all your guests in on the action by picking songs that have dances that people know. While everyone... read more. Once upon a time, there was simply the RSVP before the wedding. 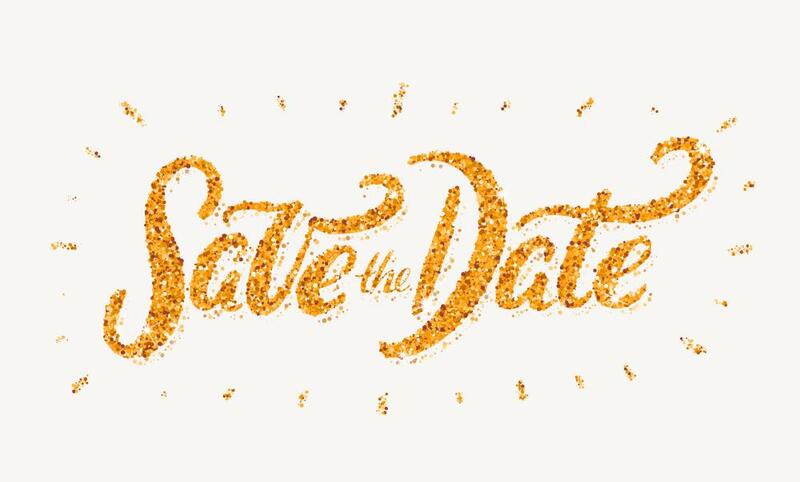 Now, we’ve got the placeholder – the ‘save the date’ – to ensure that our most loved family and friends are able to join with us on the most special of days, our wedding day. The save the date is now a customary ‘invite’ that simply says to our loved ones to not make plans (if they can) so they can join in on our wedding date.Since we live in a time where people are often jetsetting all over the world,... read more. As a guest at a wedding, we should know that it’s of utmost importance that we are there for the day, not just to have a great time. We are there because we truly want to celebrate the love of two people. While it can be difficult to concentrate on the fact that the event is all about their love and not just a fun party with people in love, especially if you don’t know the bride and groom too well, it must always be about being respectful to their love.So with this in mind, we present our three... read more. Is it true or is it a myth that everyone wants to have picturesque clear blue skies with not a cloud in sight for their wedding day? While it might be brilliantly stunning for such a sight, sometimes it simply doesn’t work out that way. And depending on what time of year it is, you might have to think serious contingency plans if the sun doesn’t manage to shine.But you know what? With you and your partner shining brightly, the sun won’t even be an issue. Here’s how to embrace your me... read more. 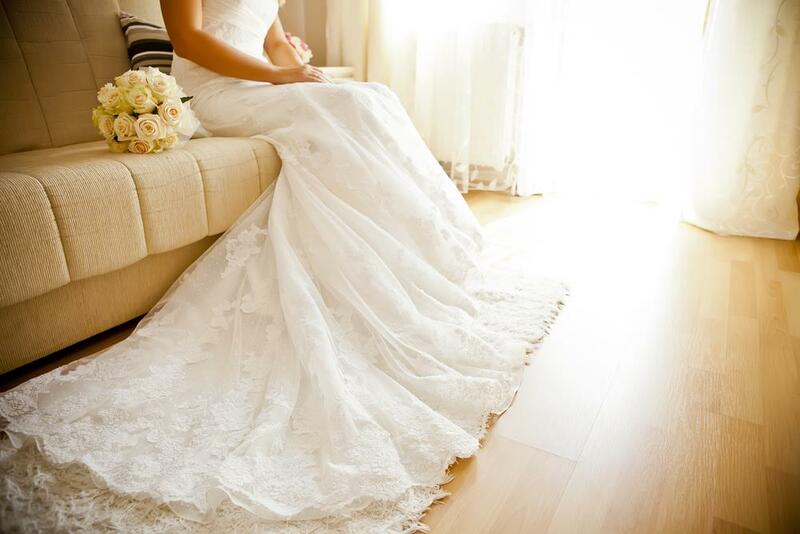 Your wedding day is one of the biggest – if not the biggest – day of your life. You want it to stand out and be awesome and amazing for everyone involved. So what’s the best way to go about it? 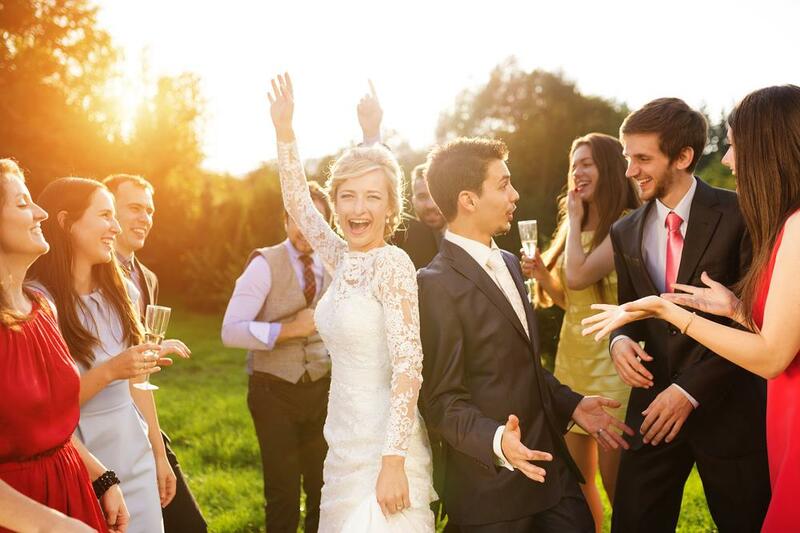 Today we’re checking out some of the most fun ideas to make your reception memorable.Invite guests for cocktails on the lawn before the receptionEase into your reception by having special cocktails on the lawn before the reception starts. Think cocktails from 4pm until 6pm, and then into the m... read more. 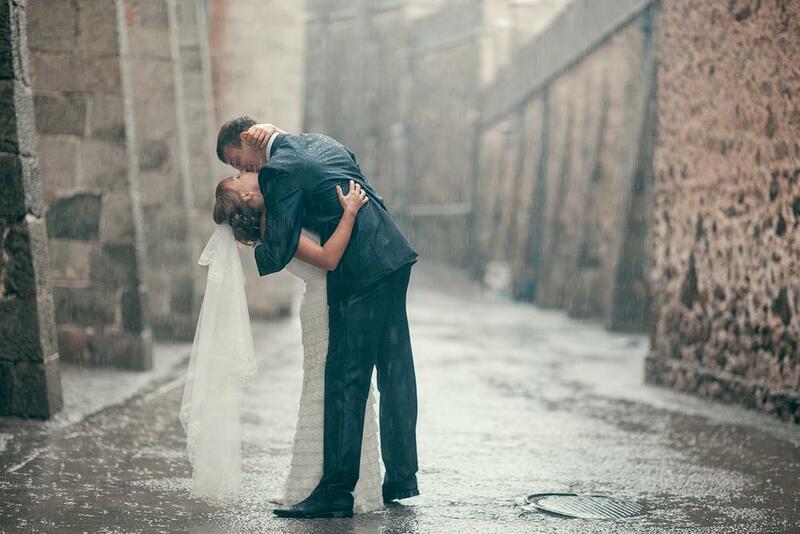 Your wedding photos are the photos that will last for generations to come. You know those old time photos from your ancestors? One day that’ll be your wedding photos, framed in the houses of your descendants.While you will have some beautiful photos from getting ready, the ceremony, and the reception, it has become a tradition that you do a shoot with the wedding party in a beautiful place nearby. 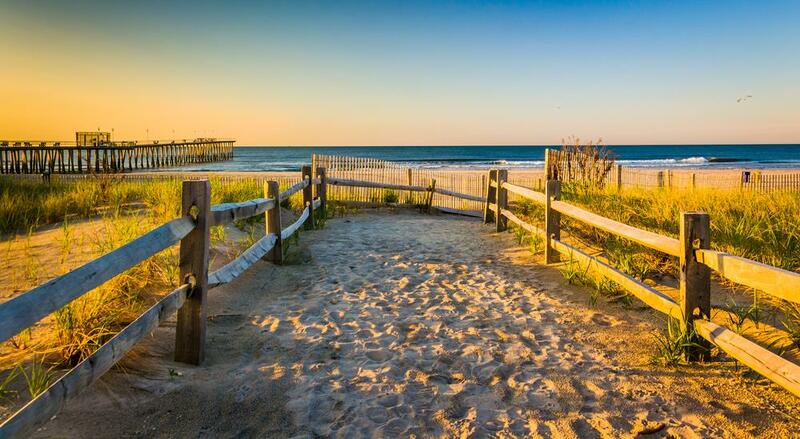 The photoshoot in a beautiful New Jersey location will be something that you, your partner, and your love... read more. It’s better to be safe than sorry on your wedding day, as the last thing you want is to have blisters on your feet, a snagged dress, or spinach in your teeth for your photos. Keeping wedding day essentials in your clutch (or asking your bridesmaids to carry them) is key to having a picture-perfect wedding day.Here are 13 essential items you need for your wedding day kit. 1. Mini MirrorA small mirror is absolutely essential to making sure your eyeliner isn’t running, your lipstick’s still o... read more.